If you are a user of Skokka it is rather possible it has happened to you before. Posting an ad and being unable to find it. You enter the following day to check how is the ad doing and you find out is gone. But you don’t know why. You believe nothing has changed from previous occasions. The text is quite the same, the pictures are almost identical… Why is it not there then? Don’t worry. 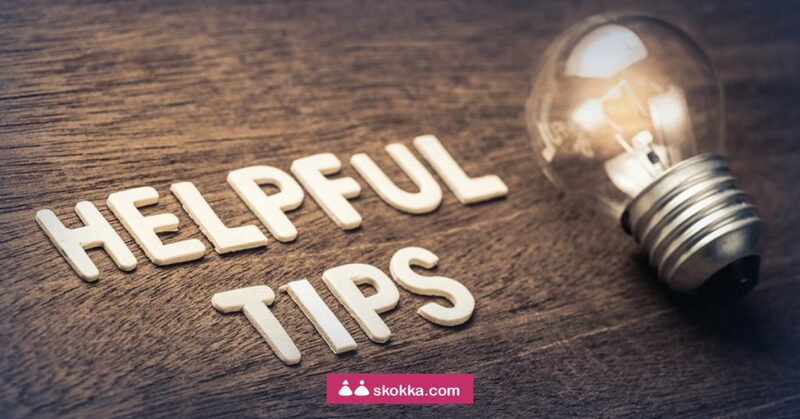 In Skokka we have created a little guide so you know how to prevent your ad from disappearing from our portal. Know every steps to avoid getting your ad deleted. It is worth mentioning that Skokka is a web site of free classified ads. But that doesn’t mean there are no rules and that you can do as you please without regulation. Skokka is a web portal that has as its main objective advertising free classified ads, but over all, high-quality ads. That is the reason behind creating all the possible mechanisms, and user collaboration plays a big role into it. The advertiser pledges not to share, through Skokka.com, defamatory, pornographic, paedophilic, calumnious, vulgar, obscene or blasphemous content. Or any content at all that, in some way or another, goes against the principles of public order and good customs. How many ads can I post? It is a free portal where all kinds of advertisers are allowed a spot. That is why there is a need for a limitation in the number of ads. We can only assure the chance of being discovered and a minimum of visibility this way. So, how many? Up to 3 ads can be posted for free on a daily basis by a user. Who do I talk to if I have a problem? 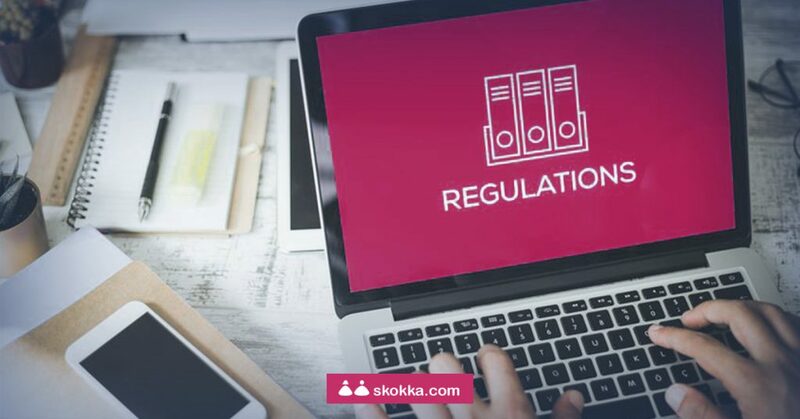 For questions regarding ad management, such as how to move it from a city to another or how to modify the phone number, send an e-mail to support@skokka.com. 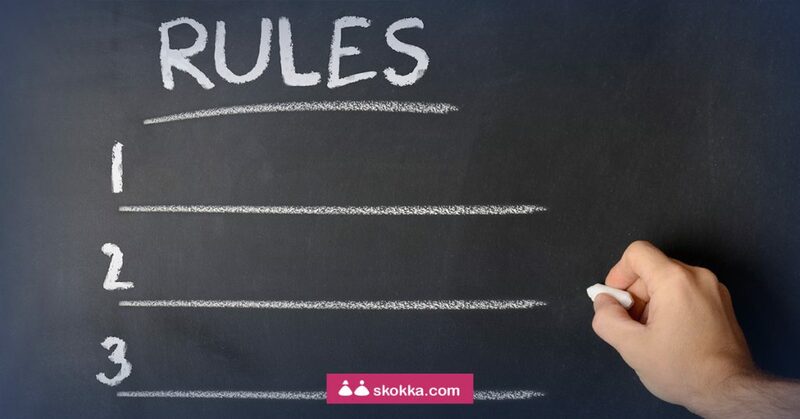 On the other hand, if what you are looking for is definitively deleting the ad or reporting a problem with it, the address to send the e-mail is privacy@skokka.com. It is an e-mail address where the user gets a more individualised, specific and faster assistance. If you happen to have an issue and you want to send an e-mail it is important that you attach as much information as possible about the problem. For different questions, remember that we are available for you to reach out via those e-mail addresses. Besides, if you want to contact the Marketing team because you are interested in one of the active campaigns on your country contact us at social@skokka.com. As you already know you can also find us on our social media profiles. We are on Twitter and Instagram in Australia, India and UK. Posting your ad on Skokka is FREE, fast and easy! You can do it just by clicking here: https://skokka.link/register-blog. Do you want to get Skokka’s app?